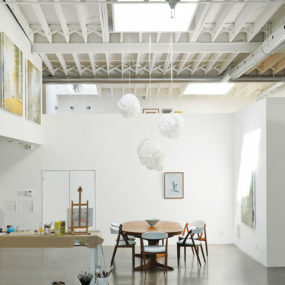 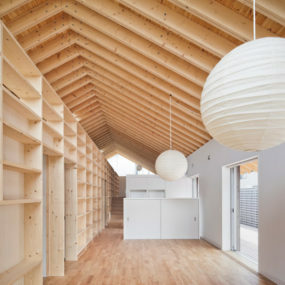 Japanese design has always been known for its simplicity, clean lines, minimalism and impeccable organization. 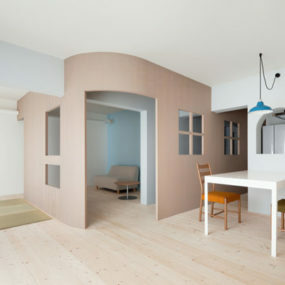 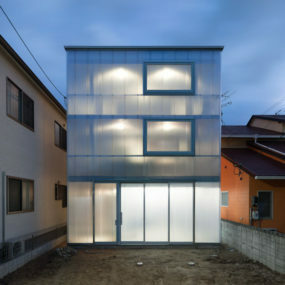 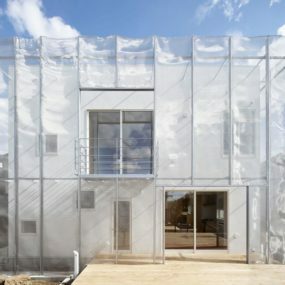 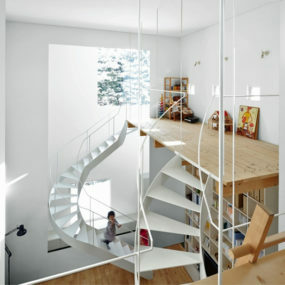 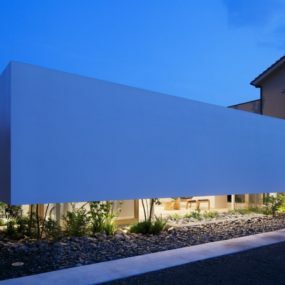 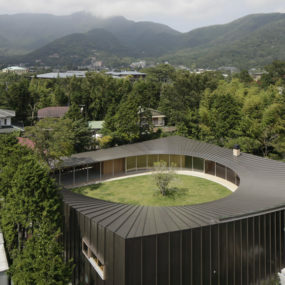 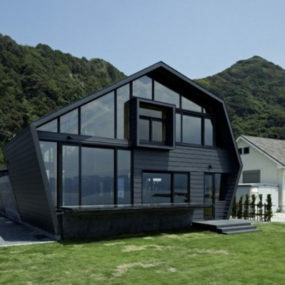 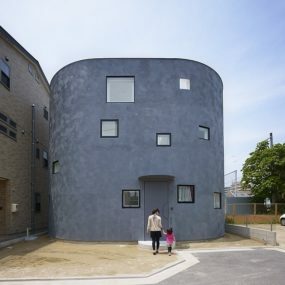 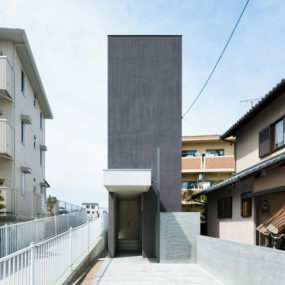 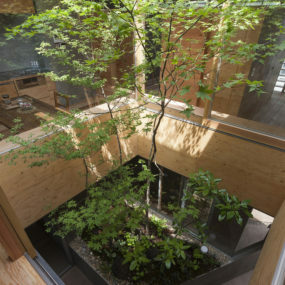 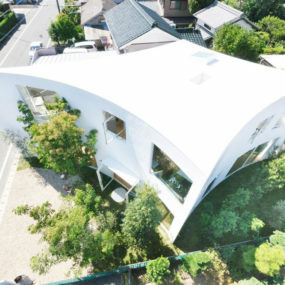 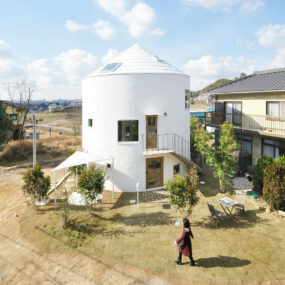 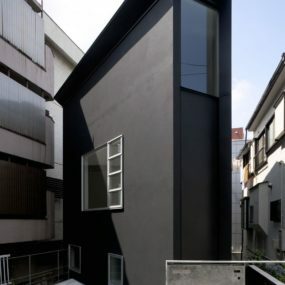 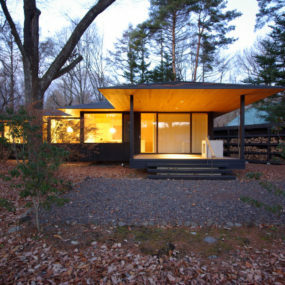 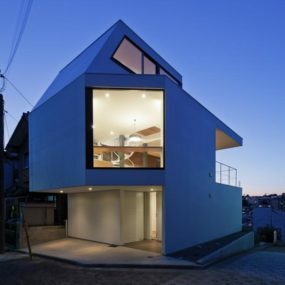 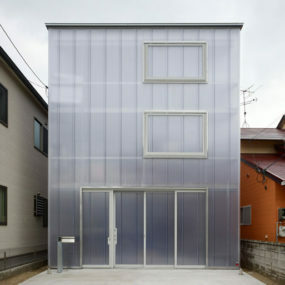 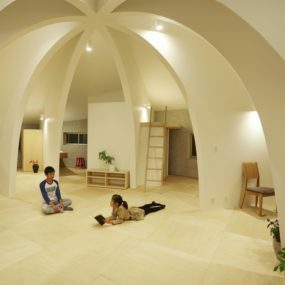 Contemporary Japanese homes have elevated those principles into a wide variety of architectural styles. 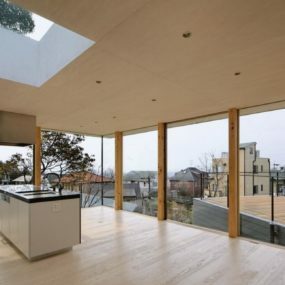 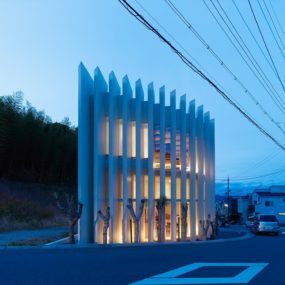 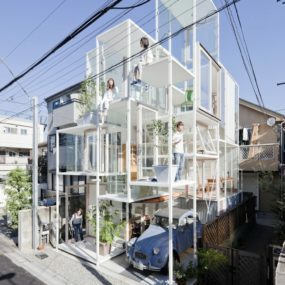 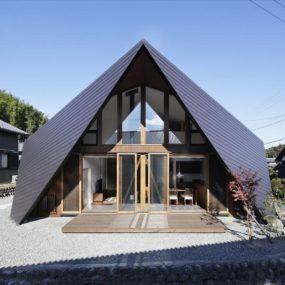 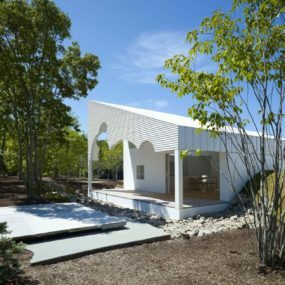 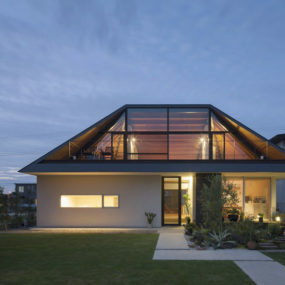 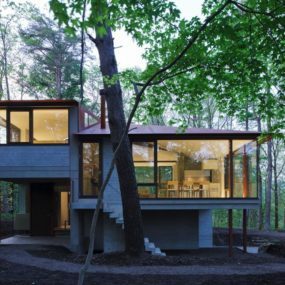 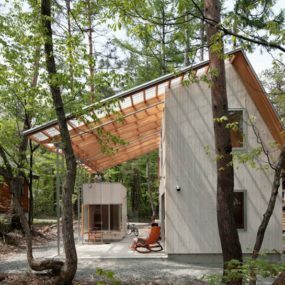 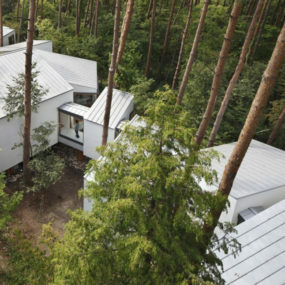 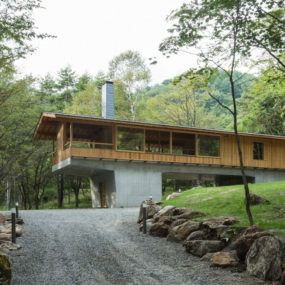 Whether you are looking to incorporate some of these ideas into your home’s design, or if you just like to look at amazing design, this selection of Japanese homes includes splendid examples of exteriors as well as interiors.